When planning our wedding we found the most beautiful photograph in a magazine which I kept in my wedding planner and obsessed over for months. It must have been fate, because when Rebecca came to visit the first photograph she showed us was the one I had been carrying around - she was the mystery photographer we had been searching for! From that point on we never looked back and can safely say she surpassed all expectations. Hiring Rebecca was, by far, the best decision we made throughout the wedding planning. To say she is fantastic is an understatement. It is so refreshing to meet someone so passionate about their job and her enthusiasm is infectious. The most wonderful gift she gave us on the wedding day was that we didn't have to stress. We had complete confidence that she would have things under control and be doing the most amazing job. I can't think of a single special moment she missed, I think she must be some sort of magical wedding photographer fairy! So many of our guests commented on how lovely she was and since seeing the photographs I have heard nothing but people singing her praises. The photographs themselves are more perfect than we could have ever hoped for. Rebecca has such a beautifully natural and romantic style. Our wedding was such a special day and she has somehow managed to keep it for us, captured in those photos, for years to come. I must have looked through them a thousand times already and I'm sure I will a thousand more! From our first meeting to the stunning gift box containing our photos, everything she does has that little extra sparkle. One of the most special moments was receiving a sneak peak of the photographs on our honeymoon and looking through them together on the beach. Nothing is too much trouble and she would always bend over backwards to make sure we were happy. A word of advice to future couples... book her now! Rebecca is a first-class, professional and wonderful photographer. She took beautiful photographs of our May wedding, listened throughout, and understood exactly what we wanted. She has a fantastic manner with guests and manages to get the best out of people. We loved our mini-shoot before the wedding, and she helped us relax and practice posing without any pressure! Fantastic skills aside, Rebecca is a warm and generous person, and provided much-needed calm and reassurance in the run-up to the wedding. She is genuine and reliable, and clearly so in love with her work. We can only entirely recommend her! Myself and my husband are not the kind of couple who are comfortable posing! We definitely have ‘Chandler from Friends’ smiles when put on the spot! So for us it was important to have a photographer who not only took natural pictures but would also not use the the words “look lovingly into the distance!” Rebecca made us feel so relaxed and at ease that we forgot all about our awkwardness and just enjoyed it! We had so much fun creating our wedding photos and laughed the whole way through. As a result, and thanks to Rebeccas beautiful editing, our wedding photos are my most treasured keepsake from our day, baring my Husband of course! Whenever I hear someone’s getting married I immediately ask if they need a photographer because I want everyone to have the amazing experience with their photographer as we did. I cannot thank Rebecca enough for capturing our day as beautifully as she did, but also for just being so awesome! We had met Rebecca before when she was the photographer at the wedding of other friends and family. As soon as we got engaged we knew we wanted her to be our photographer too! Thumi and I are both pretty camera shy but Rebecca is such a warm and friendly person, she puts you at ease right away. She took the time to get to know us as a couple and ensure she understood what we wanted for our wedding pictures. On the day itself, Rebecca was punctual, organised and discreet. Rebecca is always busy in the background, getting beautiful, natural shots but never intruding in the moment. 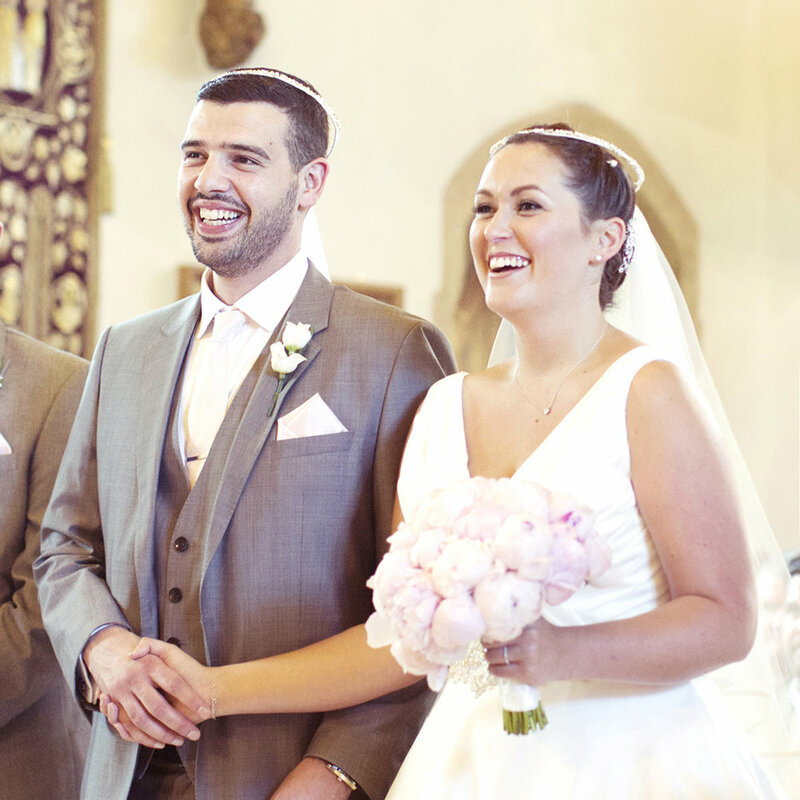 Her warm and bubbly personality meant that she felt like another guest at the wedding! We loved our pictures from the day and Rebecca got them to us really quickly. She was happy to make any changes we wanted but honestly, we didn’t need any! They were perfect! When it came to selecting the photos for our wedding album we had so many lovely shots to choose from! We celebrated our 1st wedding anniversary last week and looked back at our beautiful wedding album. The pictures really captured our day and we will treasure them always. I would highly recommend Rebecca to anyone who wants beautiful, natural photos for an event or family portraits. She is a consummate professional, creative, warm and thoughtful. We are so grateful to her for the brilliant job she did! You won't find a better, more lovely, more talented photographer than Rebecca! Her calm, unobtrusive and happy approach, definitely contributed to making our day even better. Most importantly the photos are phenomenal; we have beautiful pictures we can now treasure for the rest of our lives. Rebecca was the photographer at a good friend’s wedding and her photographs were the best I had ever seen! I knew that her style was exactly what I was looking for on our own wedding day and after meeting her in person our minds were made up. Rebecca was wonderful to deal with from start to finish. She is so passionate about what she does and it was a pleasure to have her involved in our special day. 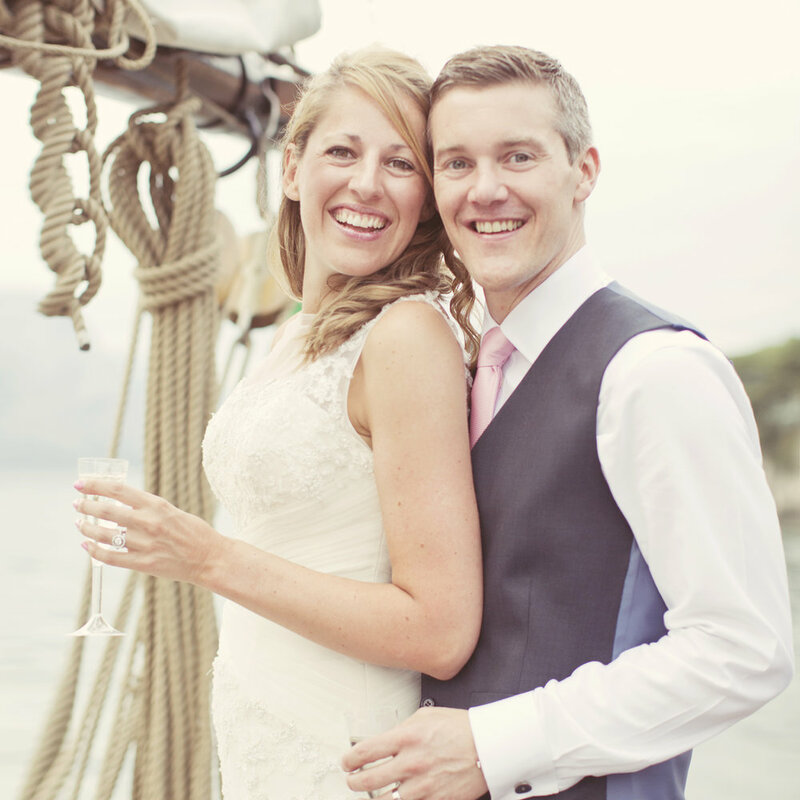 During our engagement shoot, Rebecca put us at ease and we felt fully prepared for the photographs on our big day. As well as the posed pictures, Rebecca captured so many natural moments throughout the day. We are over the moon with our photographs, they are everything we could’ve wished for and more. We cannot recommend Rebecca enough! Picking Rebecca as our photographer was probably the best decision we made when planning our wedding. We loved having her as part of our day, and we had so many comments from friends and family about how lovely and bubbly, yet entirely professional and unobtrusive, she was. She is the most warm and friendly person, and it genuinely felt she was as excited about our big day as we were! The photographs themselves, both from our wedding day and our mini shoot, are simply stunning. We have so many up around the house as it was impossible to pick favourites! I'm not quite sure how she managed it, but I don't think there was a single guest that Rebecca didn't capture during the day, giving us portraits of our loved ones I know we'll treasure in years to come. We couldn't speak more highly of Rebecca, and would urge anyone looking for timeless, beautiful wedding photographs to speak to her first! with her friendly personality and assured professionalism. Prior to the big day we had a mini shoot, which was really helpful in getting us comfortable with being photographed. On the day itself, Rebecca was just amazing, energetic, enthusiastic, affable and industrious. She managed to capture so many lovely natural shots of our friends and family enjoying their day as well as a great selection of group portraits and little visual details from around the venue. She is great at pulling together friends and family for group shots, but equally her style is remarkably unobtrusive, we couldn’t be happier with the photographs – they’re beautiful! 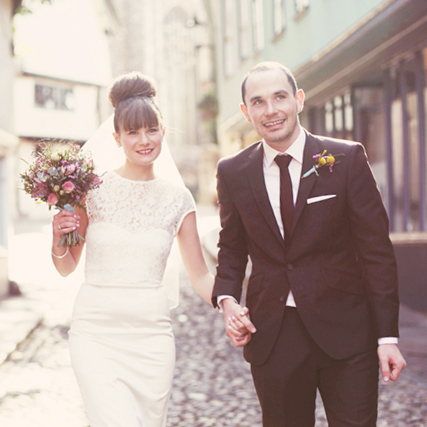 We came across Rebecca Wedding Photography and the style of the photos were just what we were after. We met with Rebecca and she came to visit us with bags of albums and examples of her work, as well bags of enthusiasm and excitement! She was able to make our date and also travel to Lake Garda in Italy!! Shortly before the wedding in Italy Rebecca came to see us and discuss the plan for photography on the day. She wanted to make sure we got the photos we wanted, and gave us ideas and suggestions which was great - we needed an expert to tell us what worked and Rebecca was certainly that expert. The wedding day was great and Rebecca was the best photographer you could wish for! She seemed to be in the right place at the right time throughout the day, from the getting ready photos in both bride and groom rooms, the outdoor ceremony itself, the boat trip on the lake, and the dinner reception. We loved Rebecca's "group squeezy ones" and her suggestion of getting a portrait of each family or couple was great as we have a picture of everyone who attended our special day. All of our guests commented on how lovely Rebecca was and since our guests have now seen the pictures everyone cannot speak highly enough of her. Rebecca is a brilliant photographer with an absolutely lovely personality. I wouldn't hesitate recommending Rebecca and using her services again. Well what can we say… Rebecca is just AMAZING!!!! We feel incredibly, incredibly lucky to have found such a creative, thoughtful and hardworking wedding photographer. Rebecca made the whole journey so special and all of her ‘’little extras’’ along the way made it an even more exciting journey than it already was! Rebecca is not only incredibly talented but the loveliest person putting us, and our wedding guests, completely at ease all day. We felt like a friend was photographing our wedding. Everyone was so complimentary of Rebecca as a person and her professionalism throughout the day. 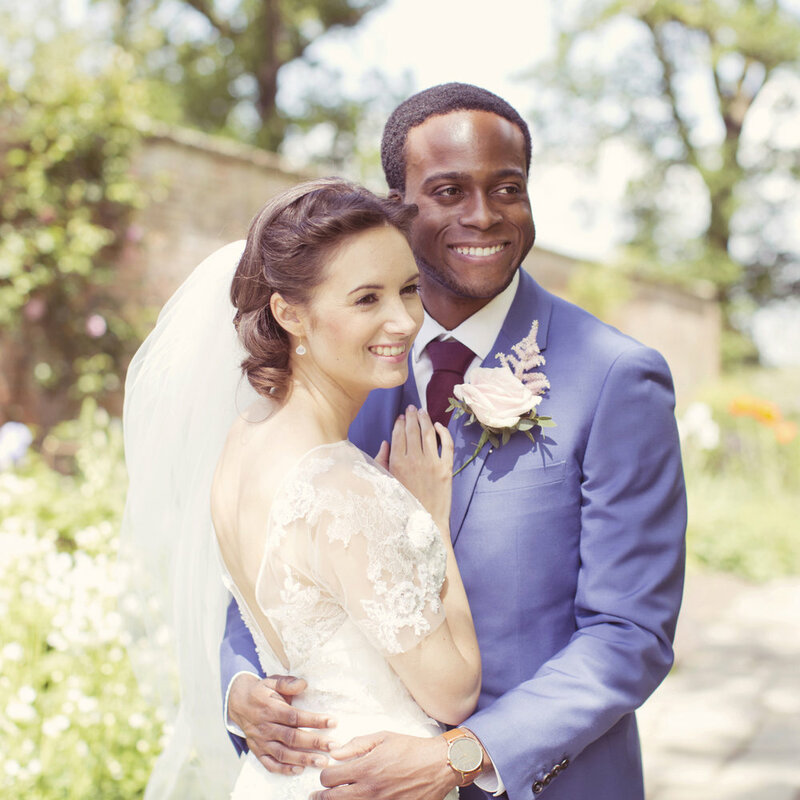 Our photograph’s were everything we wanted and more – they are simply beautiful and all down to Rebecca’s creative eye and going above and beyond. We could not recommend Rebecca highly enough.